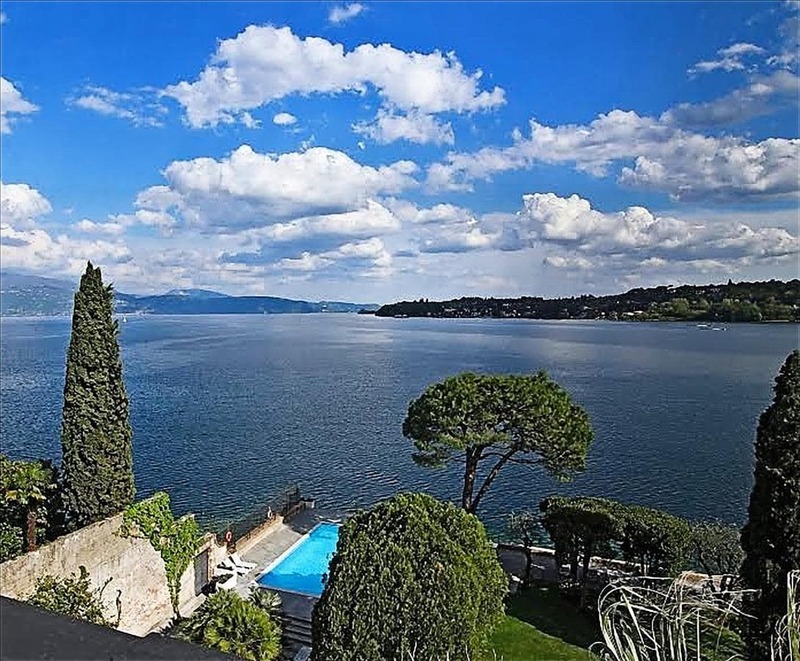 Offering direct access to Lake Garda, Casa Vistabella is located in Salo' and has a garden with swimming pool and century-old trees. The air-conditioned apartment features a kitchenette, living area with sofa bed and lake-view terrace. The bathroom comes with a shower, free toiletries and a hairdryer. The Vistabella is 20 km from Desenzano del Garda. Brescia is 1 hours’ drive away.